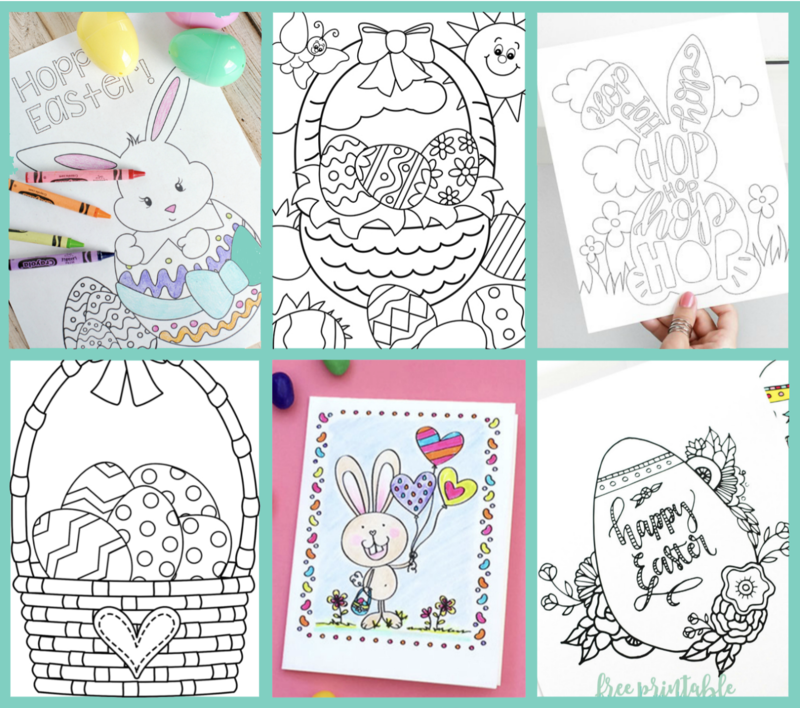 Here are free Easter printables to make your Easter celebrations truly memorable! Need inspiration for decorating your home for Easter, or are you planning an Easter party and need some decor ideas? If you are, then you’ve come to the right place! 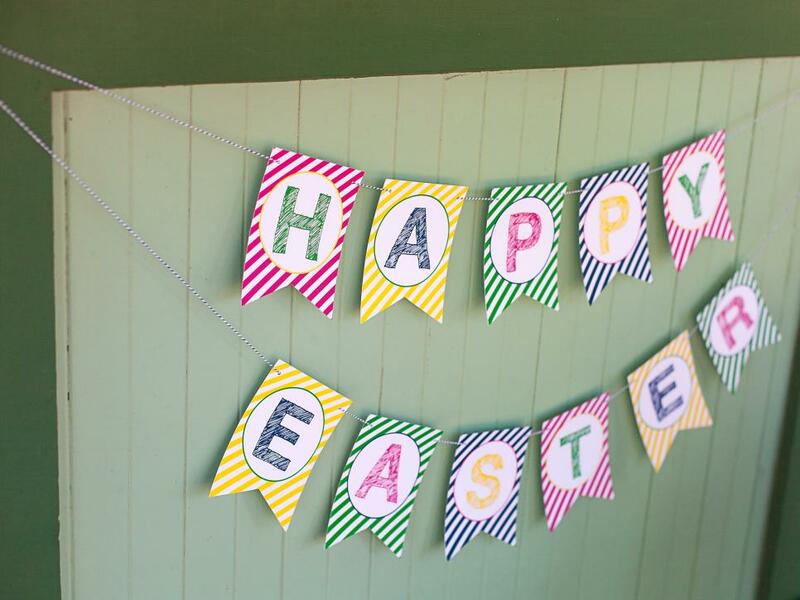 Easter is a great time of year when you can decorate your home with lots of lovely decorations – from Easter baskets to personalized Easter eggs and cute wall art, there are tons of ideas out there to make your home or Easter celebrations fun and memorable! 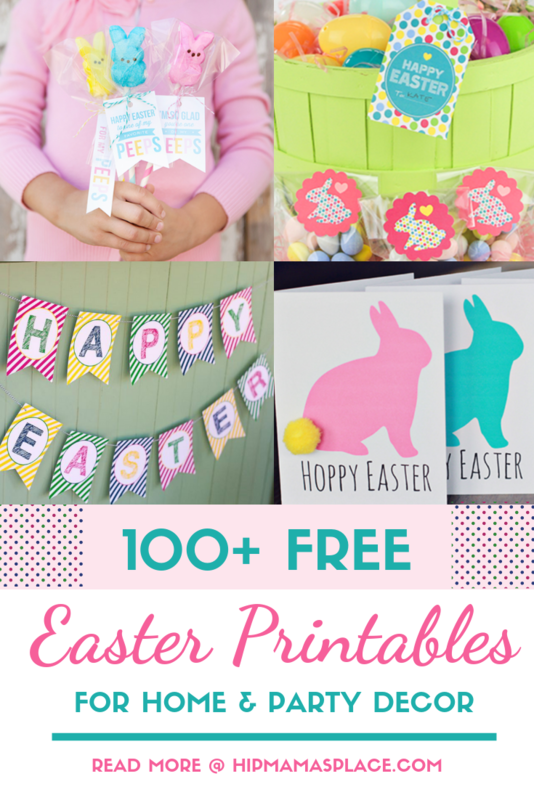 Here, I’ve rounded up some of my favorite FREE Easter printables! At the end of the roundup, you can find a few other cool links to sites to help you make Easter truly memorable. 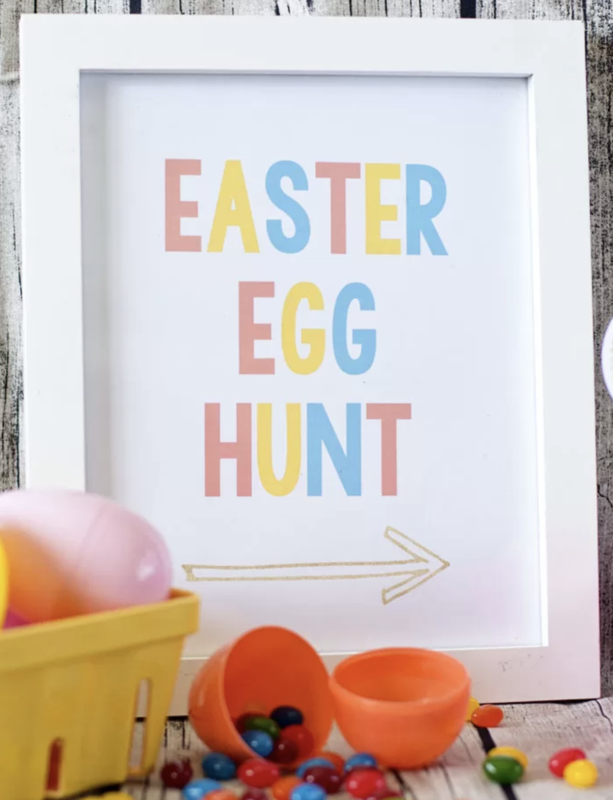 Check them all out for a chockfull of fun ideas for crafting with your kids, decorating your home this Easter and more! What a great group of printables. Thank you so much for sharing these! 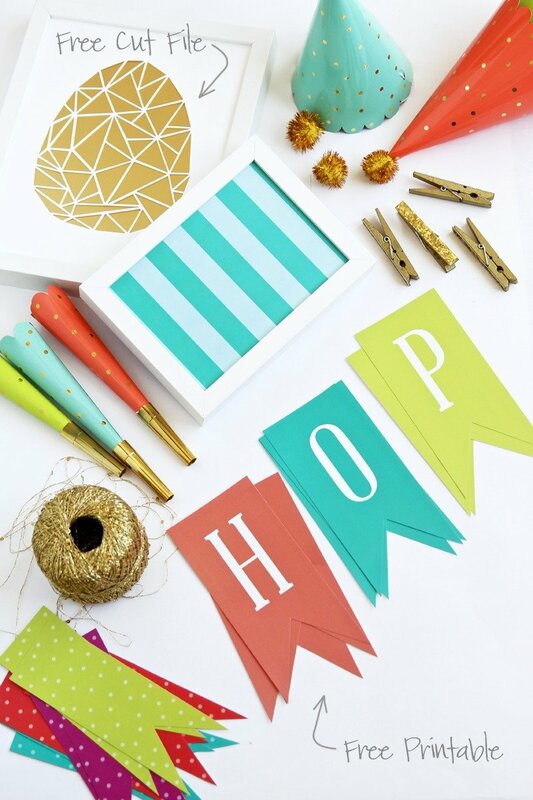 Printables are always a great way to add some flair to the holidays. We often use them too for activities and decorating to make family movie nights extra special. I like these Easter examples you showcased in this blog post. I really like these printable. They look very nice. Good to know they are free too! EEEEEEEK! I love all of these printables. I cannot wait to seriously dig in here and see what they all are. Thanks for this huge compliation! Those are some really great and colorful printables. I know my daughter would love using them in some sort of craft. Looks so fun and cheerful. Love the Hoppy Easter Card! 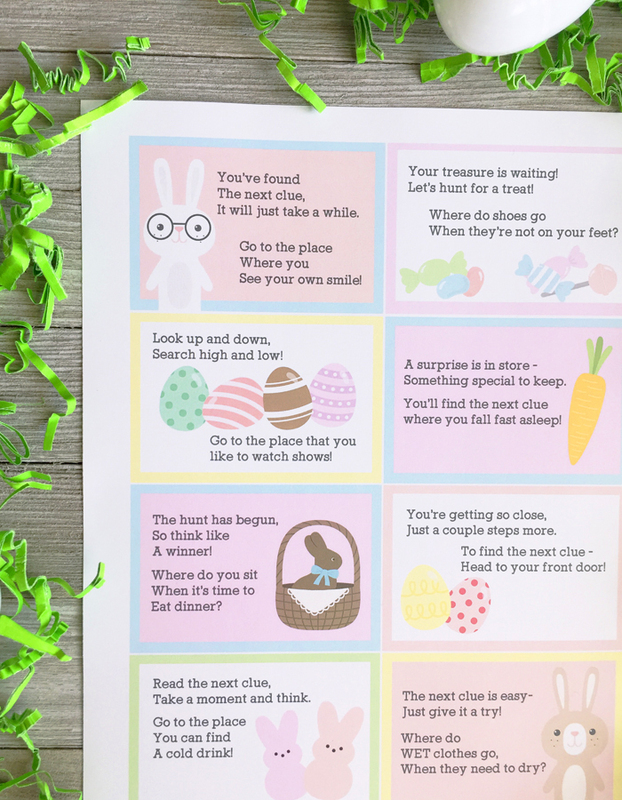 These free Easter Printables are perfect and and easy way to celebrate with those you love for Easter. 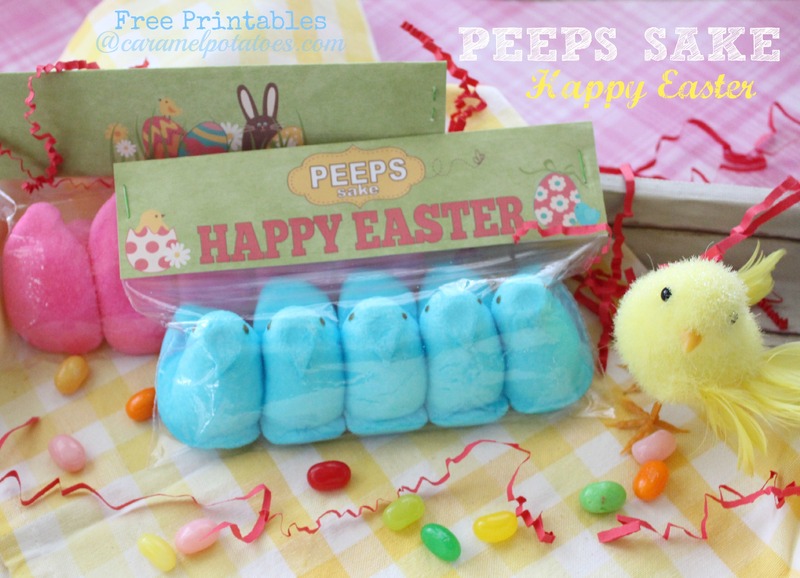 Anything with Peeps always has my approval too! We have never done Easter decorations- not sure why. Maybe we next year we can use this as inspiration to have fun and do some decorating around the house. Thank you for all of these! I love all these cute and witty stuff. 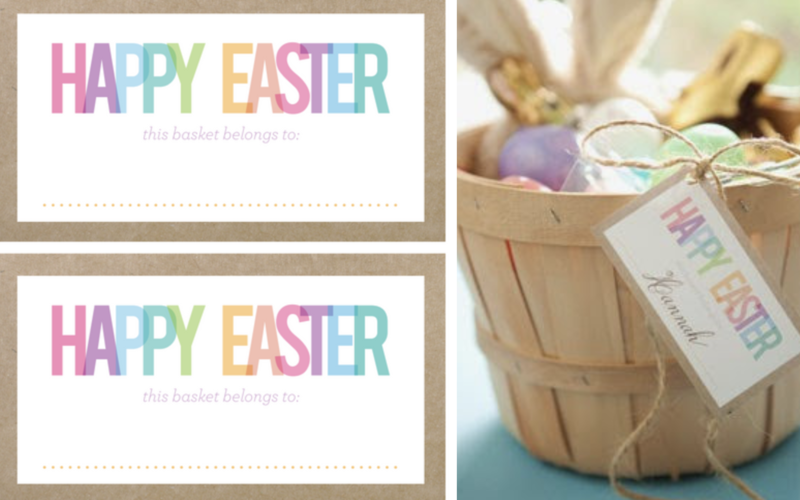 Although we do not celebrate Easter but these printables are really cute and perfect for celebrations. 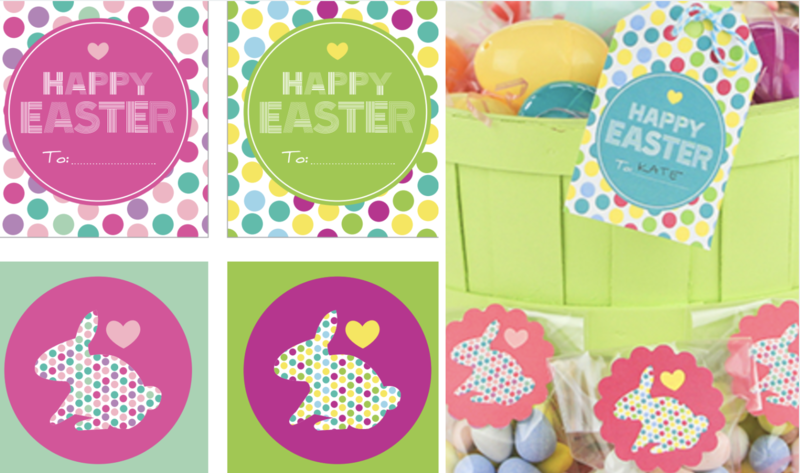 What some gorgeous looking printables perfect for easter! These are just some fun ideas for people to play with. These are going to be perfect for the Easter celebrations. I really like the colorful rabbit designs! Too cute! 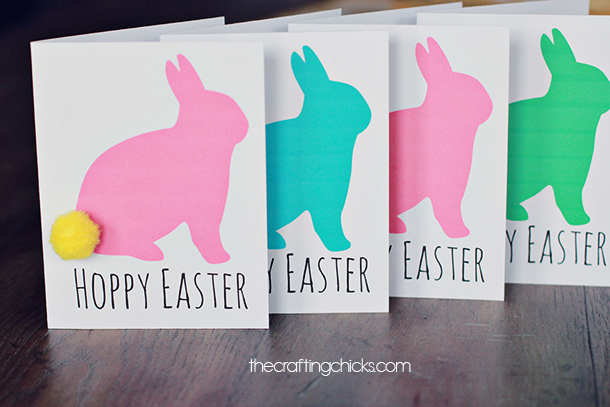 this could not be cuter and perfect for easter coming up! ill def be borrowing a few of these for the upcoming holiday! cant wait! These are such fun printables! I think I am ready for Easter. These would look pretty set up with their colors. Thanks for creating this roundup. So many wonderful options. Just in time for Easter this weekend. There is so much that can be done for Easter celebrations. It was such a pleasure going through the colorful options. Such wonderful creations. Oh my goodness these are so cute. This would be perfect for our Easter celebration. That way we can decorate without spending major amount of money. Well aren’t these just adorable! No Easter celebrations this year but if I were, I would totally take notes from this blog post, that’s for sure! My children are really excited about Easter. I’m sure they would enjoy doing the colouring printables. That’ll keep them entertained for a bit. I am so happy they are printable. We are planning to have a small party and I needed something like this ! Many thanks ! Will be bookmarking this page for future reference. This might help us on our future parties. 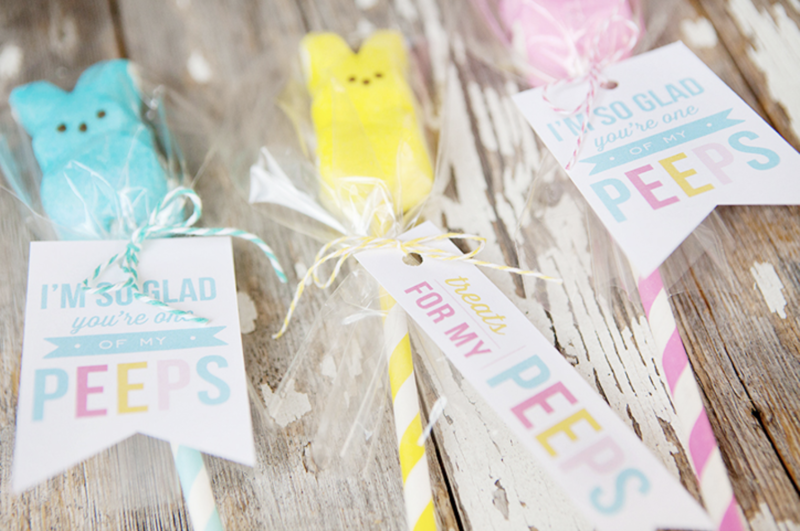 These Easter printables are going to save us a lot of time on decor. Thanks for sharing them with us! Lots of fun games, ideas and printbales here! Lots of options for the kiddos this Easter.